We recently published an introduction to the subject of nootropics, here we dig deeper into the subject with a look at the more commonly available organic nootropics ingredients. Why should this be of interest to you? Firstly, these all natural ingredients are small bio-hacks to help you live a healthier life and therefore represent a way to integrate nature back into our lives, creating a biophilic lifestyle (earth-friendly, connected to nature, with a focus on improved mental and physical health). Secondly, anyone with a family history of degenerative brain diseases such as Alzheimer’s and Parkinsons may find some inspiration in the concept of bolstering their brain power early on in life. It certainly won’t do any harm. So read on for an explanation of the main nootropics, their history and traditions, as well as the scientific evidence backing up their claims to enhanced mental and/or physical performance. Before we dive into our list of the leading nootropics contenders, a short note on how to get started. Various options exist today for easily accessible, online purchases that give you a generalist, quick win nootropic. These all-in-one supplements cover, to a greater or lesser extent, most bases and are in our opinion a great starting position. Examples includes products by the likes of Form for example, or GoPrimal to name but two. For newbies to the subject, a simple all-in-one may be enough to get you started. It requires minimal time and even less thinking. As you start to dig deeper into the subject however, you may wish to go big on certain doses, doubling down on some ingredients and that will require buying individual, high-dose and premium quality nootropics. Place several of these together and you have your first ‘stack’, a term borrowed it seems from the tech community, as in a ‘full stack developer’. 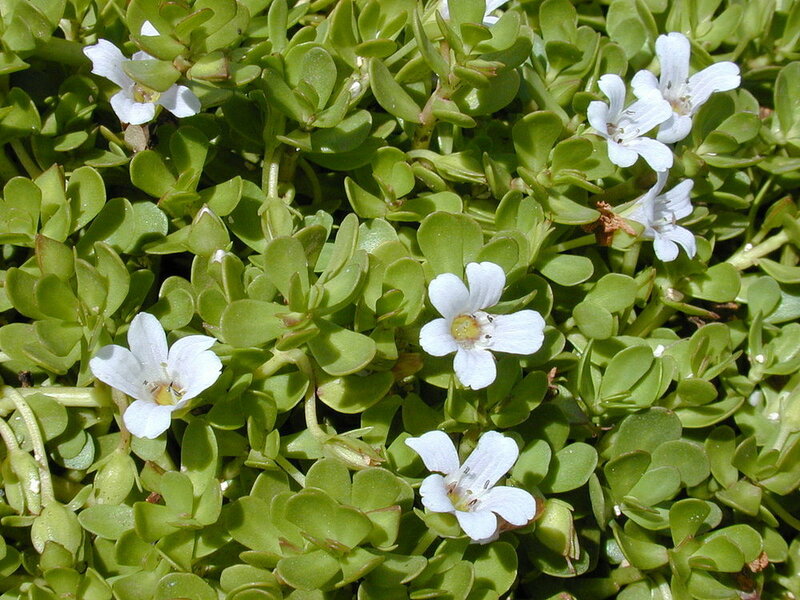 ﻿Bacopa monnieri is a perennial herb native to India with a long history in Ayurvedic medicine linked to cognitive abilities. Ayurveda never set out to be a scientific tradition but we would be amiss to discount this philosophy entirely. Studies have shown that this herb has both antioxidant and cell-protective qualities as well as stimulating long-term increased hippocampus activity, which could equate to overall learning abilities. L-theanine is an amino acid found most commonly in green tea leaves (Camellia Sinensis) and in small amounts in Bay Bolete mushrooms. Reassuringly, it is readily available in both pill and tablet form in your average health food stores. Research indicates that L-theanine promotes relaxation without drowsiness, reducing stress and taking the edge off the famous caffeine jitters. In a 2018 double-blind, randomised, placebo-controlled trial of 46 participants diagnosed with Generalized Anxiety Disorder (GAD), results showed significant improvements in self-reported sleep satisfaction as a result of daily 450-900mg doses of L-theanine over a 10-week period. Improvements to brain serotonin, dopamine and GABA levels (neutrotransmitters associated with pleasure and concentration) have only been shown in animal neurochemistry trials to date, as far as we can see, which is primarily where L-theanine’s reputation for cognitive enhancement comes from. Another big gun in the Ayurvedic tradition, also known as Indian Ginseng, Ashwaganda is said to have similar properties to Bacopa monnieri. In one double-blind, placebo controlled study, 50 adults with mild cognitive impairment were treated with 300mg twice daily or a placebo for eight weeks with significant improvements in both immediate recall and general memory in those treated with the root. Essential for the proper functioning of the brain, Choline is thought to improve cognition and is associated with higher memory performance. Studies have shown that ingesting Choline during gestation and early postnatal development in mice helps to protect the brain fro neuropathological changes associated with Alzheimer’s Disease. Gingko leafs are an ancient and isolated species, making them something of an anomaly in modern day biology. One double-blind, placebo controlled study showed 24 participants with improved executive functioning in females especially. Another study on patients with dementia or cognitive impairment showed that a dose of over 200mg per day over a period of at least 22 weeks had potential benefits on cognitive performance. Hericum Erinaceus is an edible mushroom with medicinal qualities that belongs to the tooth fungus group. Studies have shown that it can have significant improvements on novelty-seeking behaviors, general locomotor functions and enhanced recognition memory. The exact mechanism through which it achieves this however, is not yet fully understood.